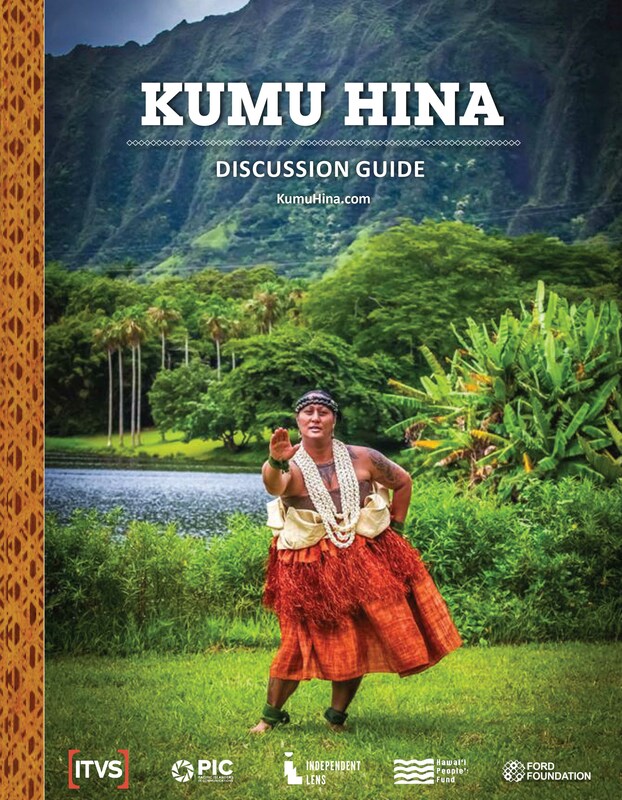 Kumu means teacher, and Kumu Hina has a lot to teach the world about how to educate with aloha – love, honor and respect for all. We've developed tools to use with both the full documentary KUMU HINA, and a shorter kids' film called A PLACE IN THE MIDDLE, with students from kindergarten through graduate school. By depicting a culture that embraces rather then rejects those who embody both male and female spirit, Kumu Hina offers a compelling model of the advantages diversity brings to the entire community and the importance of understanding and preserving indigenous culture. 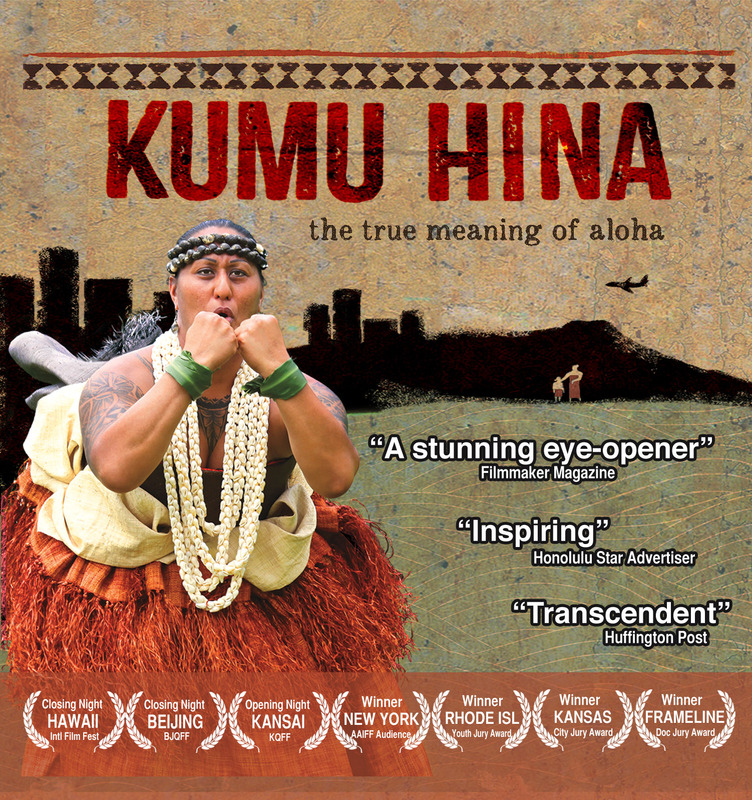 Exploring topics ranging from bullying to colonialism, from the importance of parental acceptance and support to the difficulties of holding on to Pacific Islander values in a highly Westernized society, the film has universal appeal to everyone who seeks a more just and peaceful world. How contact with Westerners altered Native Hawaiian culture, contemporary attempts at revival and preservation, and the benefits of preserving indigenous knowledge and perspectives. A PLACE IN THE MIDDLE focuses on the story of Kumu Hina's charismatic young student Ho'onani, who dreams of leading the boys-only hula group at her school. This 25 minute film appeals to young people by telling the story from Ho'onani's own point of view and using colorful animation. It's a great way to get students thinking and talking about the values of diversity and inclusion, the power of knowing your heritage, and how to create a school climate of aloha – from their own point of view! The complete film, discussion guides and more are available at the official website, APlaceintheMiddle.org. Stream or download the complete 25 minute film from Vimeo. Download discussion guide for students in grades 4-12. Appropriate for classrooms, afterschool and club activities. Obtain the complete film, guide and short clip from the most popular and trusted educational source in the U.S.